The U.S. plans to begin sea trials by the end of the month of a merchant marine ship with special equipment on board that can destroy much of Syria's chemical weapons stockpile, according to a U.S. Defense Department official who briefed reporters. 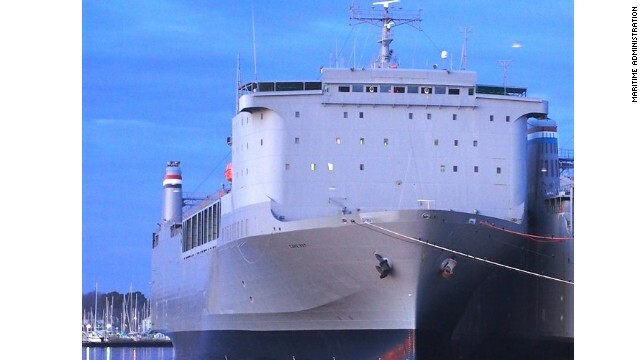 The ship, the M/V Cape Ray, is now in port in the Norfolk area of Virginia being outfitted with a chemical weapons "neutralization" system developed by the Pentagon. 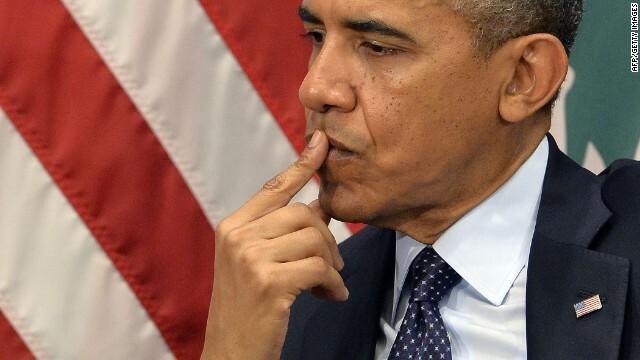 If the trials go well and the Pentagon plan is accepted by the United Nations and the Organization for the Prohibition of Chemical Weapons, the ship could head to the region in January. The official, along with two others who briefed reporters, declined to be identified because the plan has not been approved by those international organizations. The neutralization technology is called the Field Deployable Hydrolysis System. It mixes chemical agents with water and other chemicals to significantly lower any toxicity. The remaining material will then be destroyed in a commercial waste disposal site. "Absolutely nothing will be dumped at sea," the official said, adding that the technology is "safe and environmentally sound." 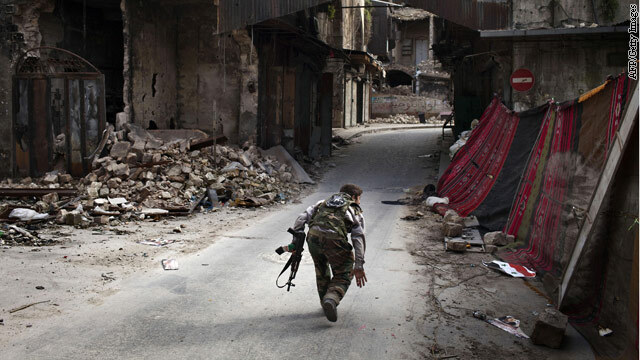 A North Carolina man has become the latest American charged in federal court with attempting to assist an al Qaeda militant group involved in Syria's civil war. Basit Javed Sheikh is accused of "providing material support" to a designated terrorist group. A criminal complaint unsealed Tuesday says the 29-year-old resident of Cary was arrested at Raleigh International Airport earlier this month, allegedly planning to go to Lebanon. 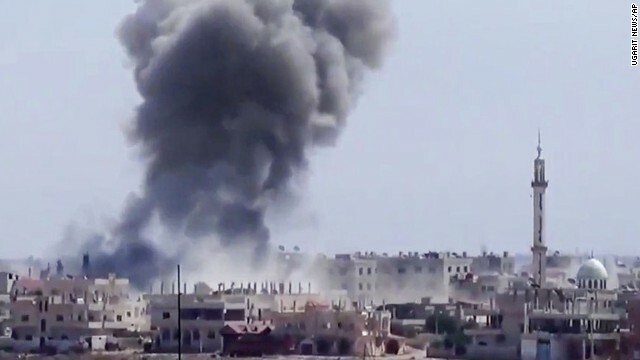 Prosecutors claim Sheikh was prepared to join the group Jabhat al-Nusrah, or al-Nusrah Front, designated last year by the State Department as a foreign terror organization. 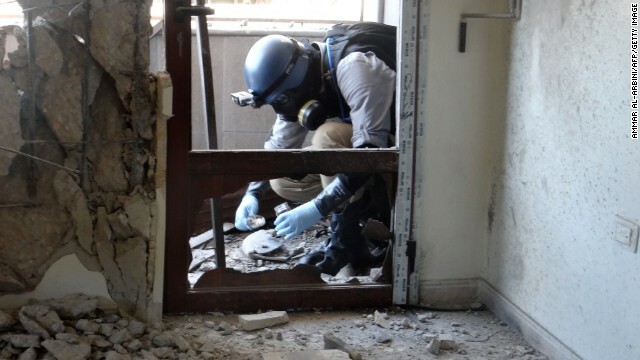 A United Nations (UN) arms expert collects samples on August 29, 2013, as they inspect the site where rockets had fallen in Damascus' eastern Ghouta suburb during an investigation into a suspected chemical weapons strike near the capital. 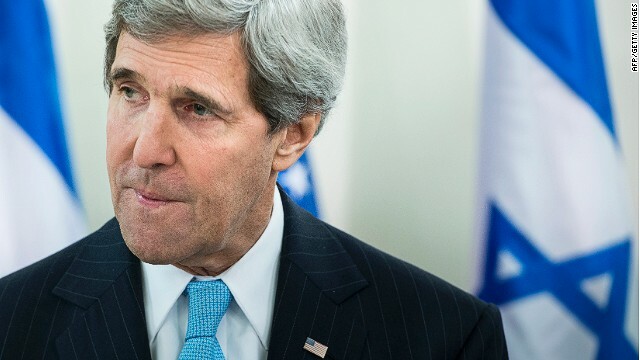 The United States is looking at new classified intelligence indicating the Syrian government may not fully declare its chemical weapons stockpile, CNN has learned. That would mean it will still have a secret cache of chemical weapons even after the current agreed-upon destruction effort is carried out. CNN has spoken to several U.S. officials with access to the latest intelligence on Syria, who confirmed the information. All declined to be identified because of the sensitivity of the data. U.S. intelligence agencies, the Defense Department, the State Department and White House are all reviewing the information.